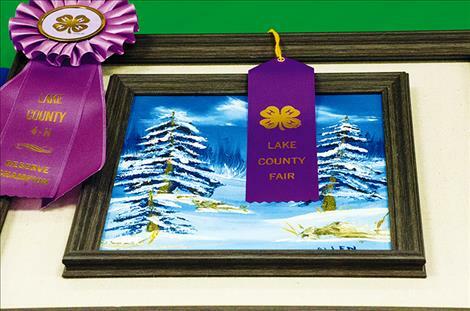 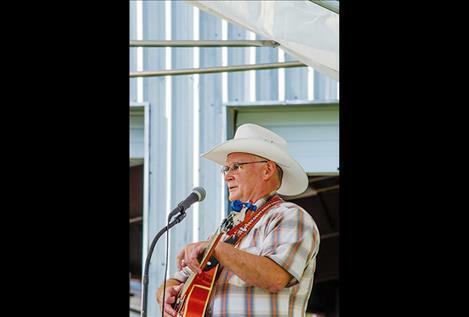 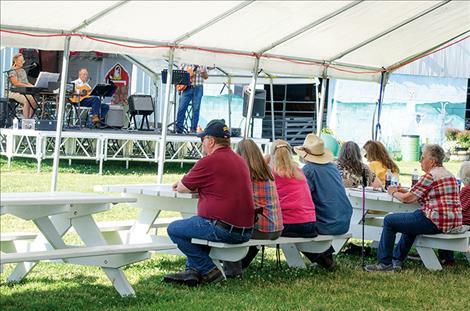 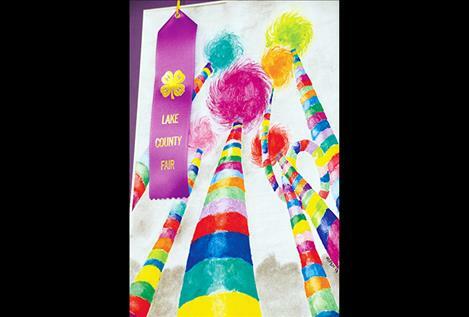 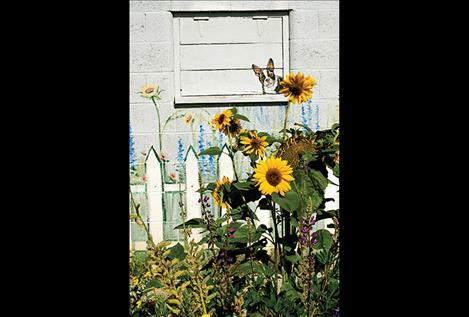 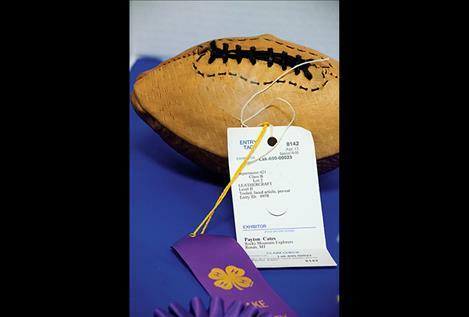 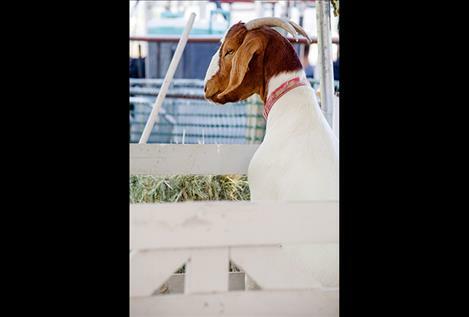 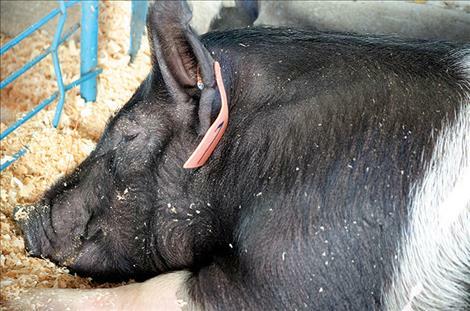 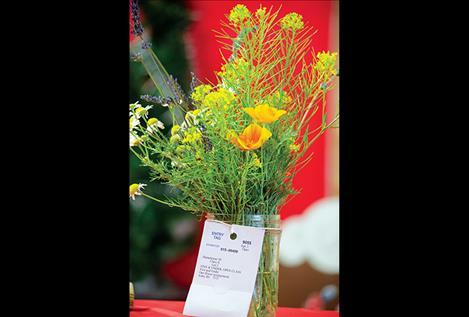 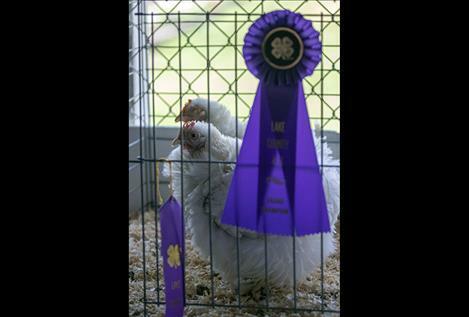 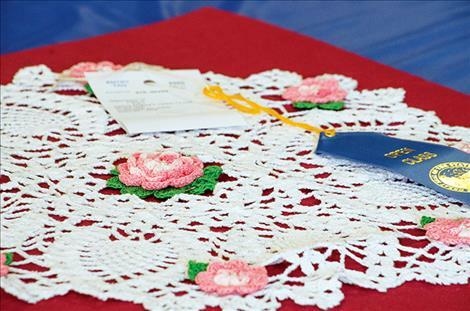 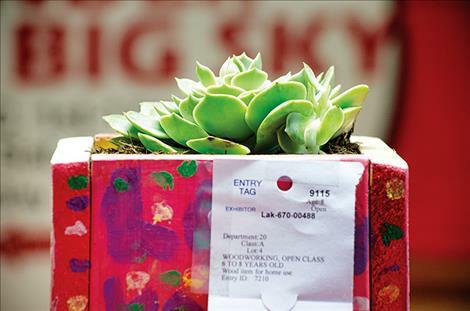 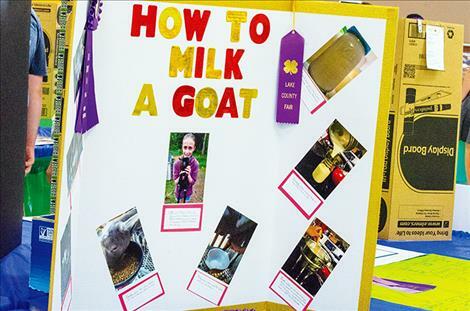 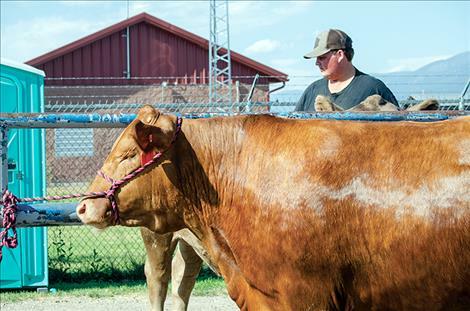 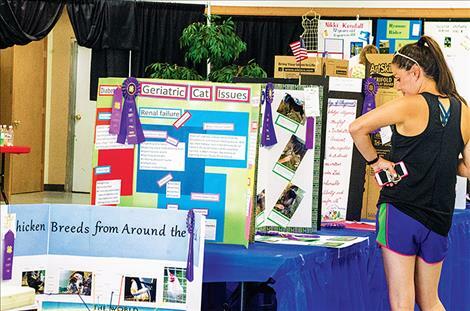 The fair had over 500 4-H exhibits packed with livestock, art and food. 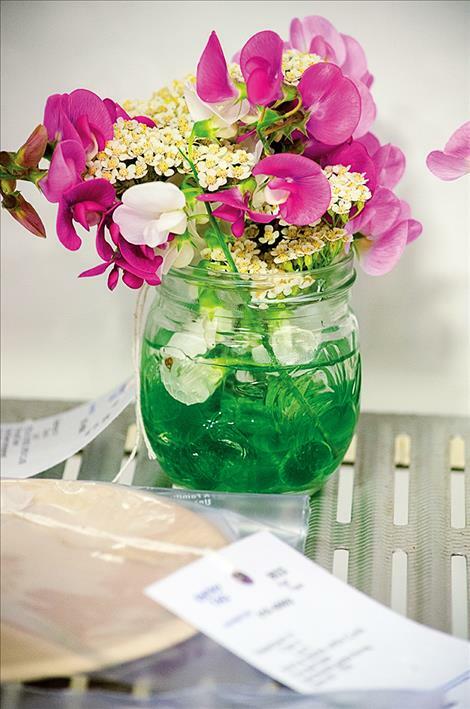 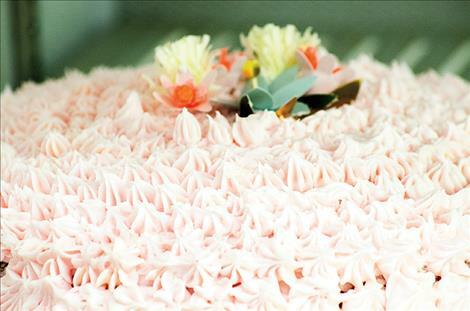 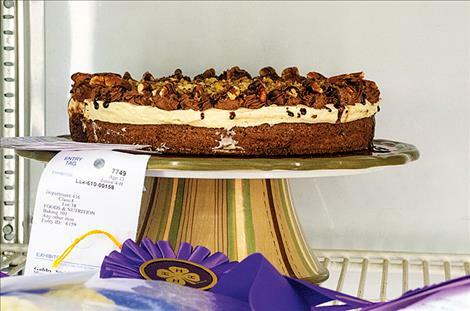 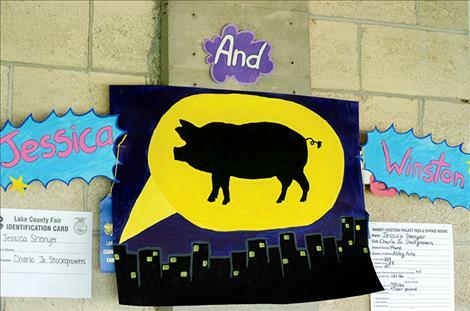 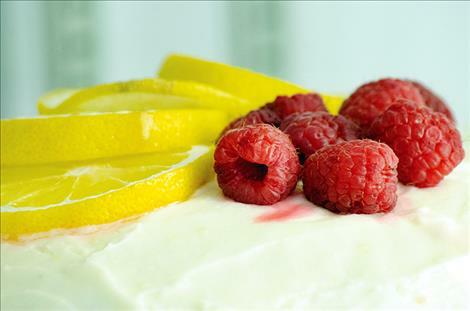 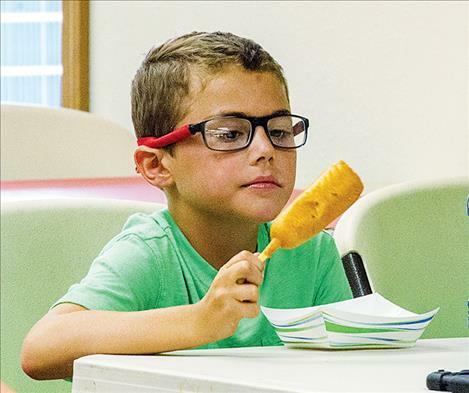 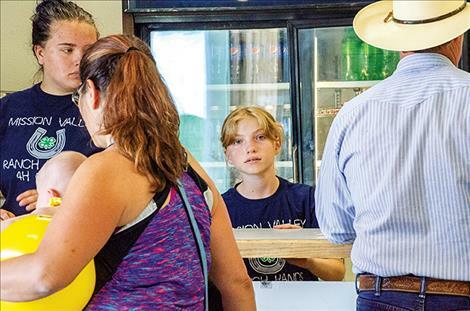 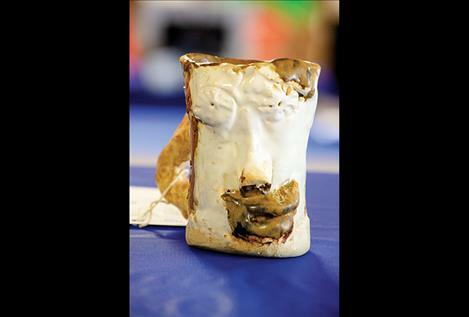 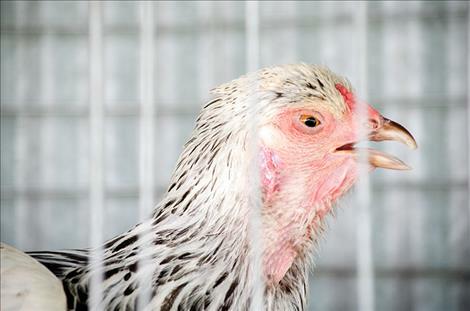 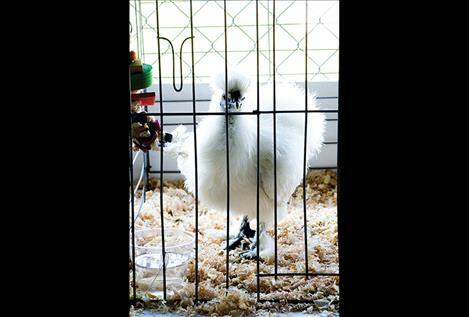 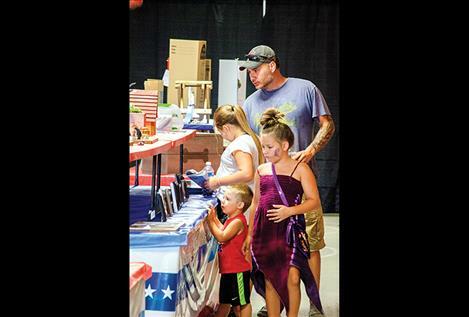 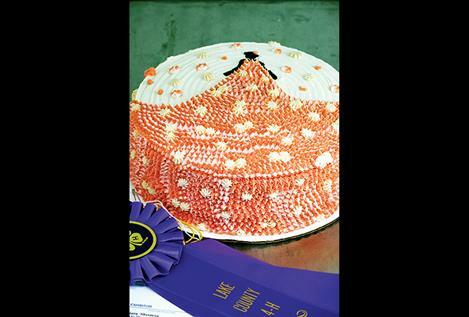 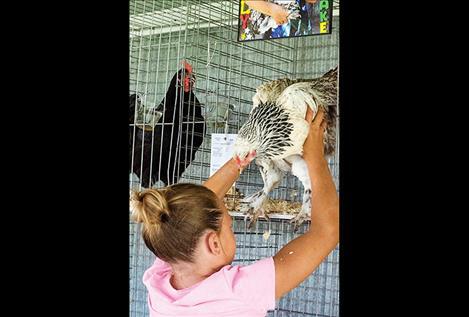 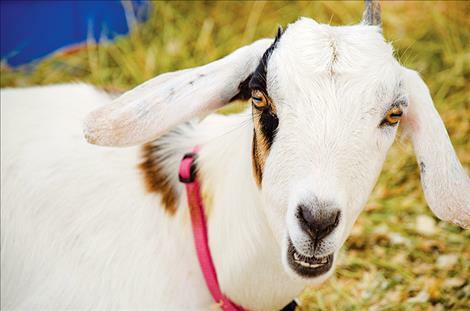 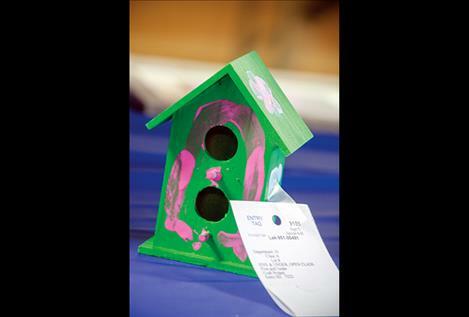 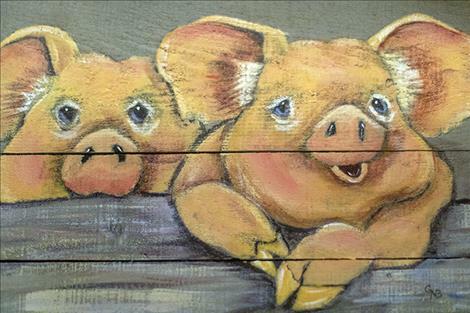 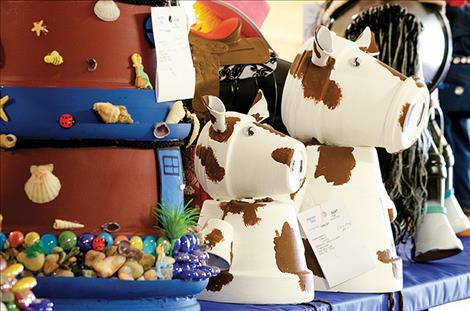 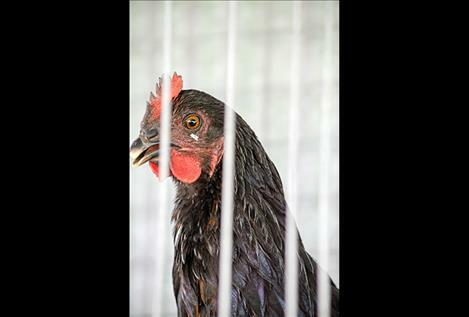 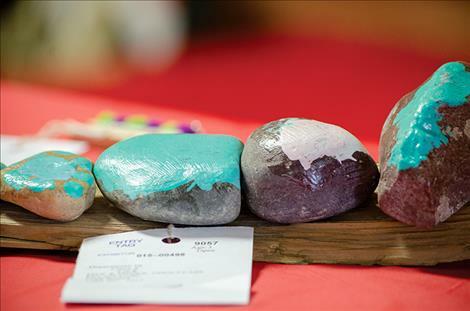 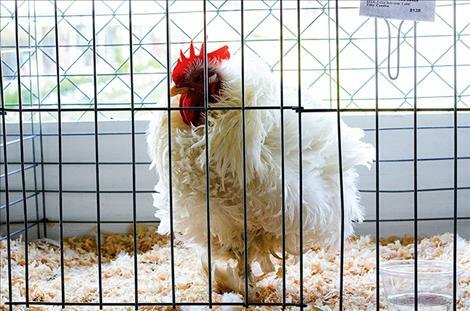 Whatever your interest, from cake decorating to woodworking, and from pigs to chickens, this year’s fair had something for everyone. 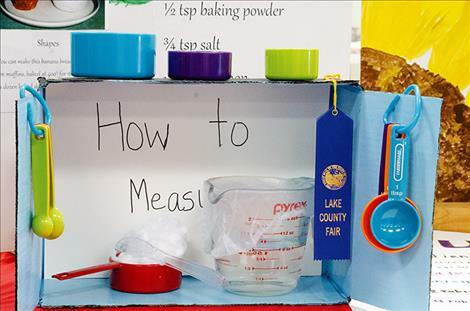 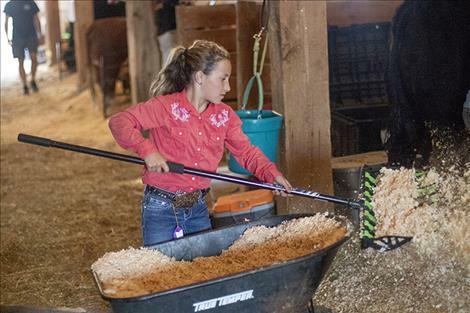 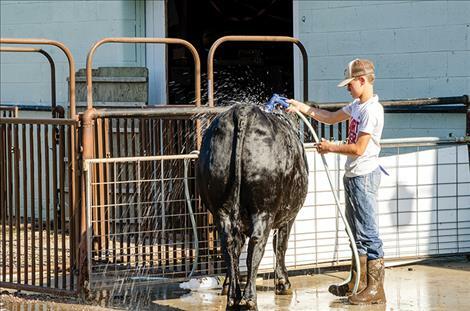 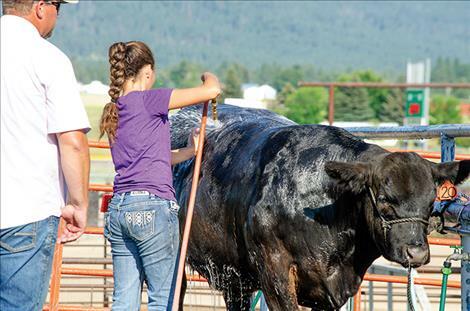 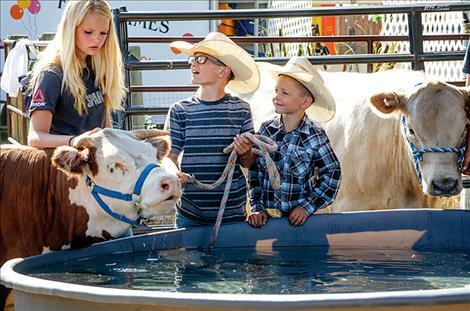 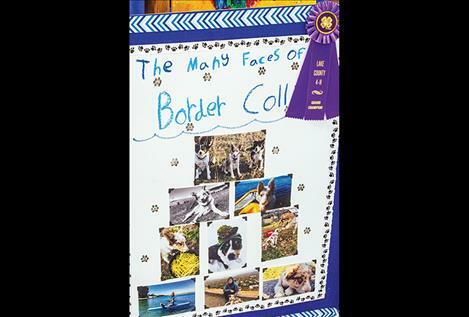 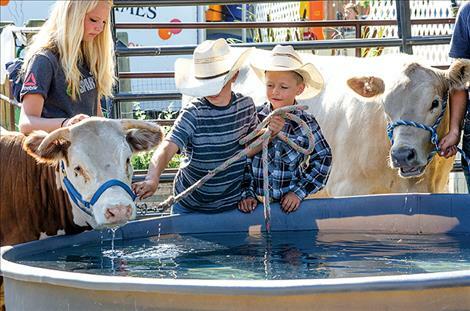 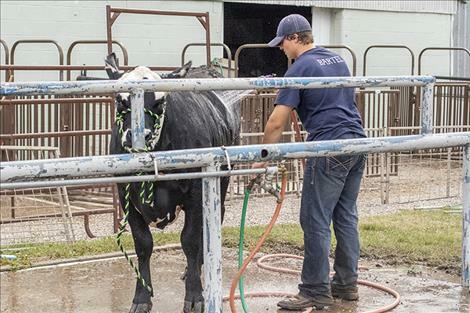 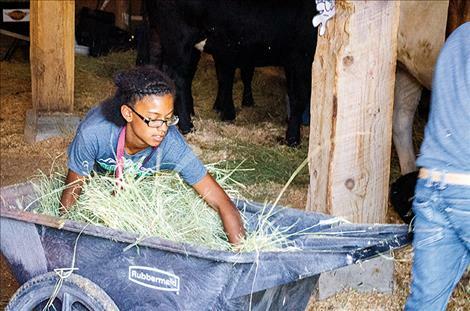 4-H kids of all ages work throughout the year to raise and care for their fair animals correctly. 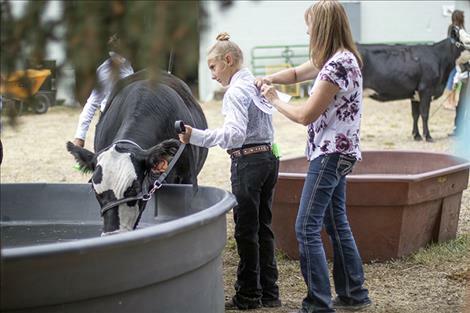 Finally, after months of hard work, they get to see how their efforts paid off. 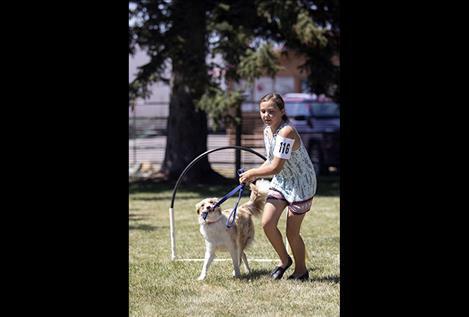 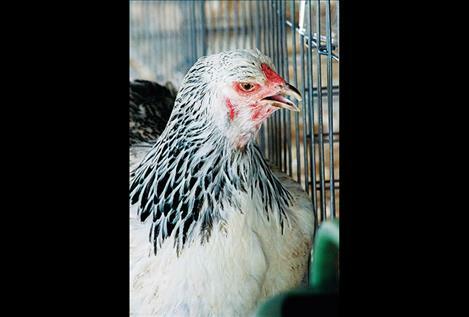 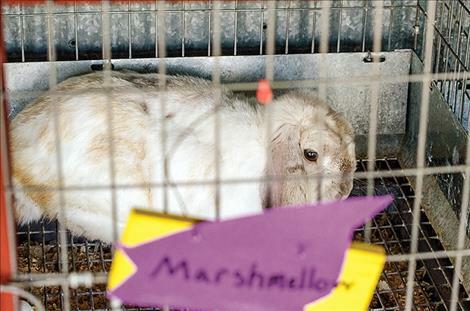 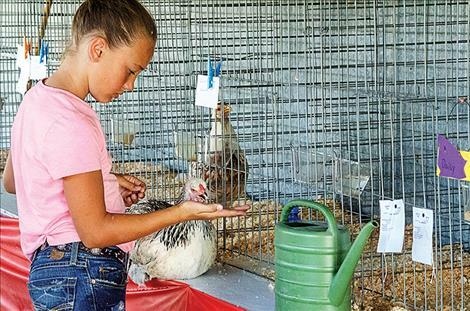 For eighth grader Aspen Taber, her arduous work paid off in the form of Grand and Reserve Champion titles in the rabbit and poultry categories. 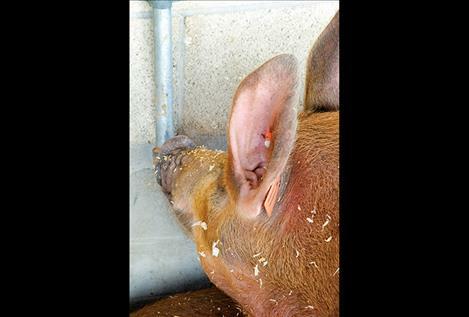 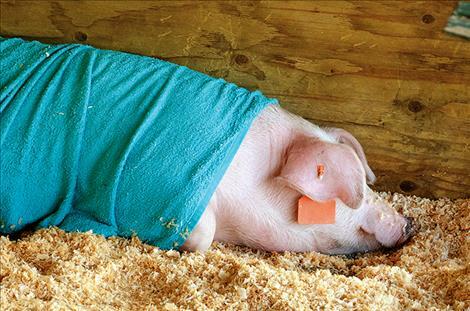 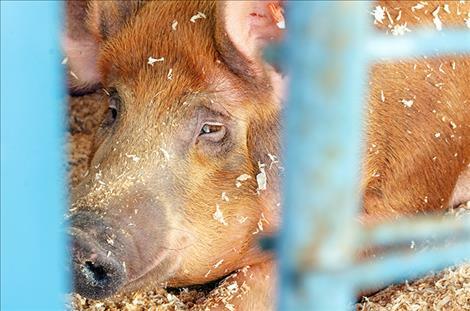 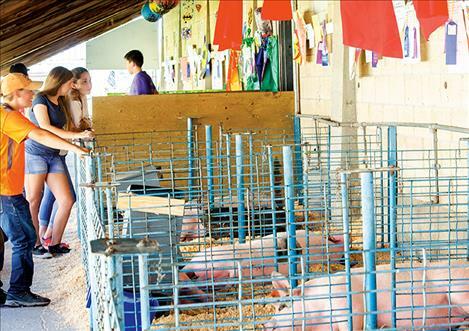 In the fair barns, visitors could get up close to the livestock, pigs and sheep that members of the 4-H Clubs have raised. 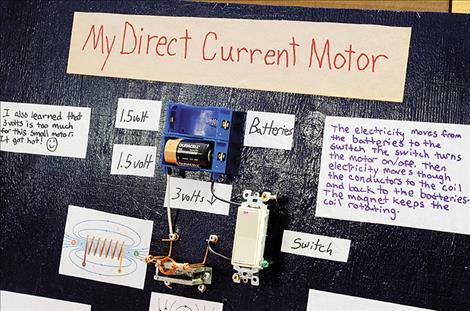 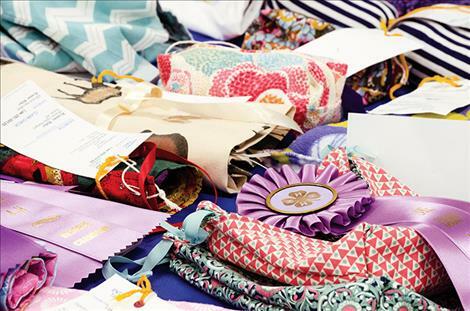 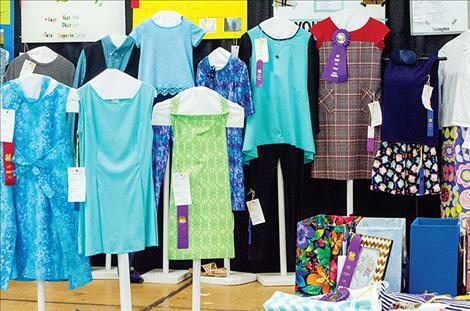 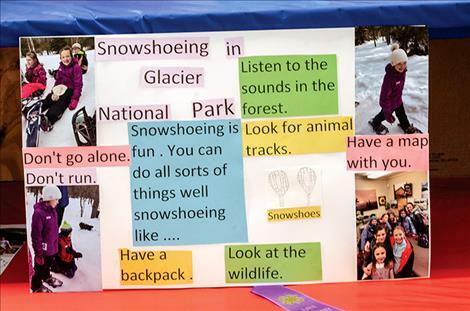 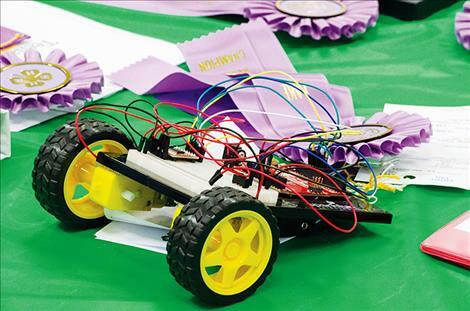 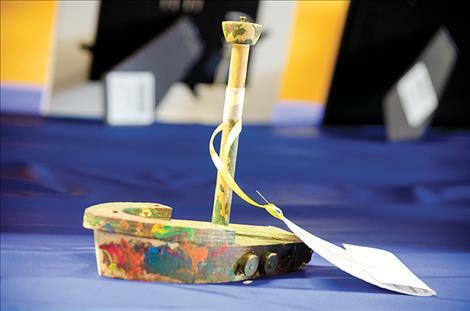 And in the exhibition halls, 4-H members displayed their home economic, woodworking, crafts and other projects, which were judged early in the week. 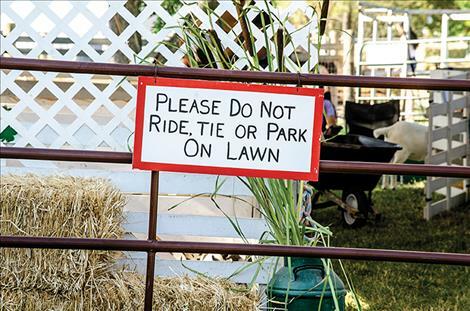 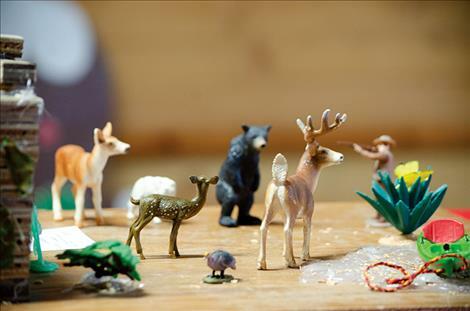 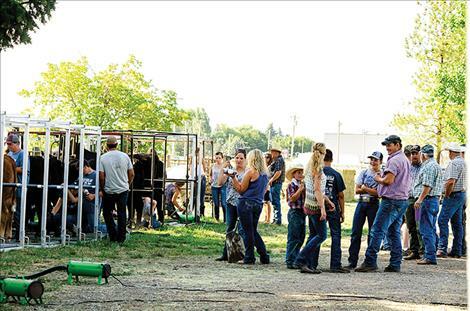 The fair kicked off on Monday with the horse and mini horse show. 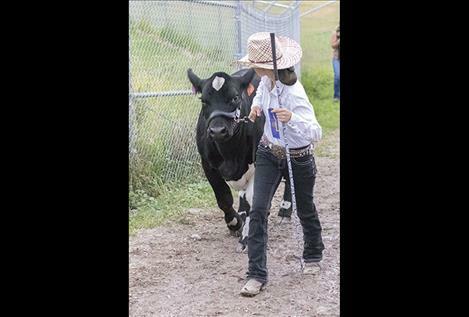 Other fair highlights included a fashion revue, small fry stock show, market livestock sale and a spotlight talent show. 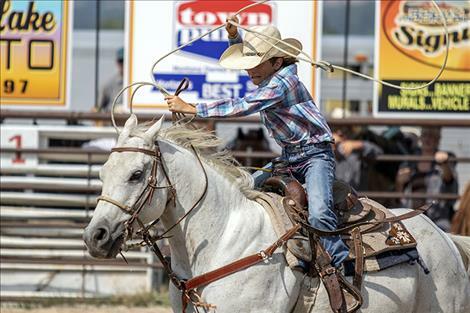 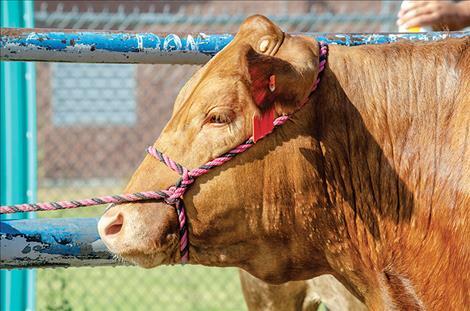 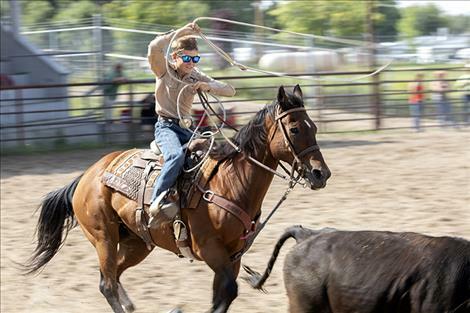 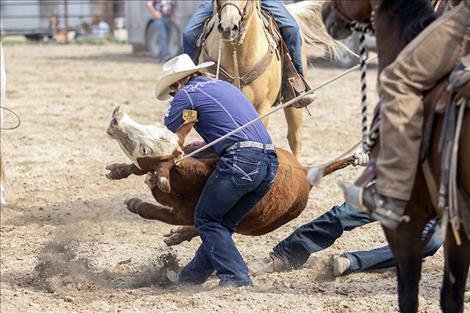 On Saturday, local cowboys and cowgirls competed in the ranch rodeo. 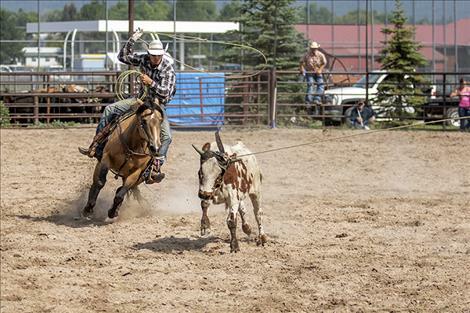 The ranch rodeo includes events that simulate what a full-time working cowboy and cowgirl does on a daily basis including sort, rope and doctor, calf branding, team roping and trailer loading. 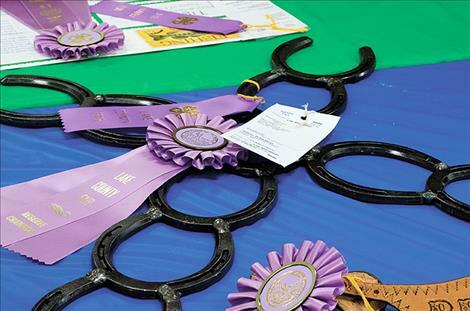 Buckles and prizes were awarded to the winning teams. 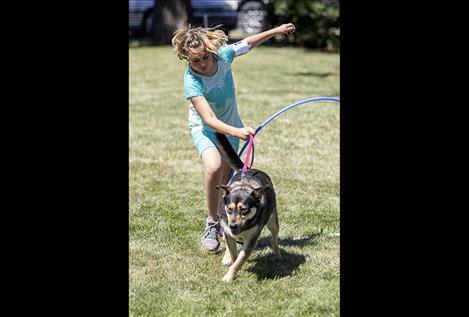 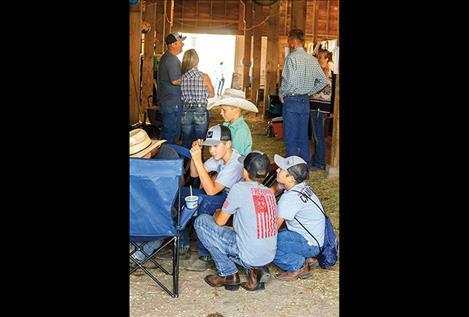 The fair concluded on Sunday with a MBHA barrel race that had more than 100 riders competing.